Thanks to a new report from VentureBeat, we’re getting what could be our first look at the U12+ from HTC, expected to launch this upcoming May. According to VentureBeat, the U12+ will not be accompanied by a U12, which is the name we all assumed HTC would use for its next flagship device. The name isn’t that big of a deal, though. What’s more important are the specs and HTC’s plan to market the device, so let’s go over those more interesting details. Most of these specs align with past reports we’ve shared. 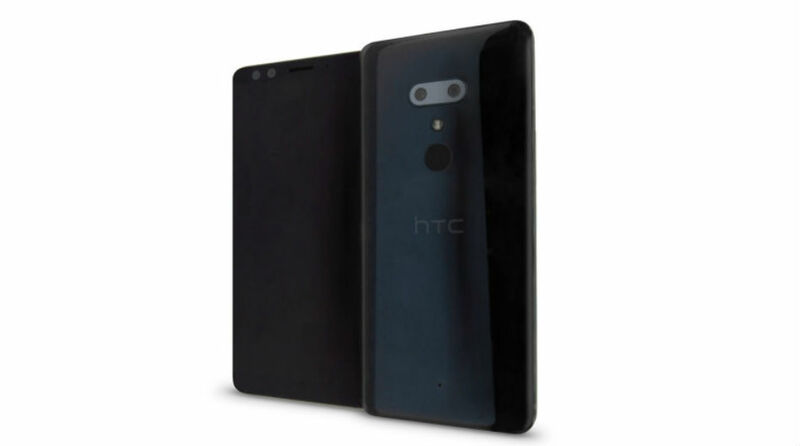 Interestingly, it is said that a bump in the road was encountered during the process of making this device, leading HTC to push back the launch of the U12+ from April to May. We aren’t sure of the details, but so long as HTC launches a good phone that will directly compete with the Galaxy S9+, we won’t hold a delay against them. While anyone can hope this device is sweet and sells well, it will undoubtedly come down to whether HTC attempts to get a carrier partner to help get this phone into the hands of consumers. With last year’s U11 being solely an online purchase at a somewhat steep price, we saw hardly any adoption, followed by months of sad news coming out of HTC. Last year was a bad year for HTC, so we’ll see what 2018 has in store.